Crisp outside, wondefully airy inside. 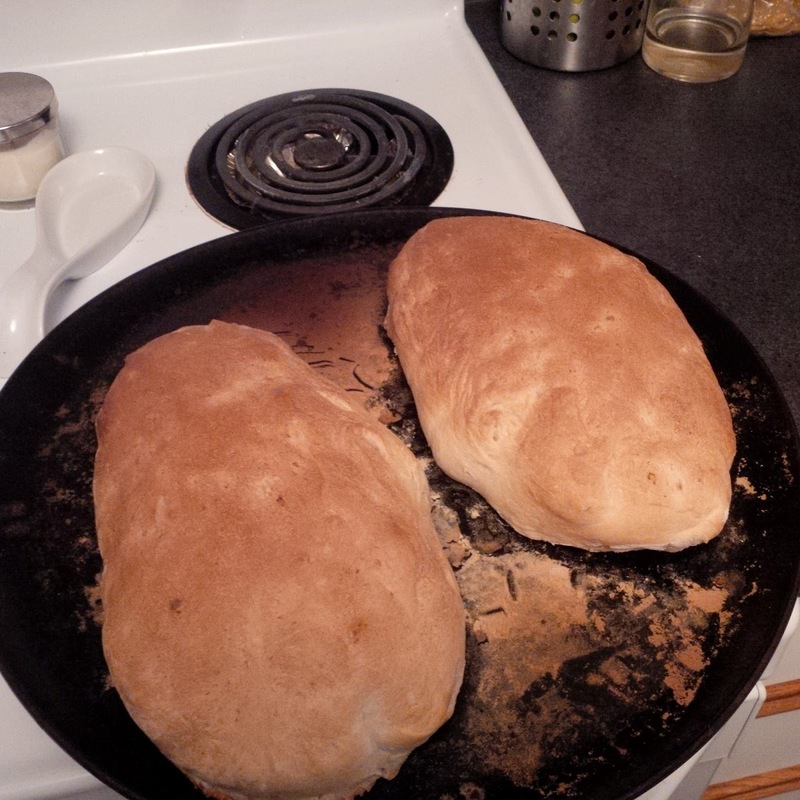 My all time favourite bread to make and eat. A batch get's made every Friday in my house!